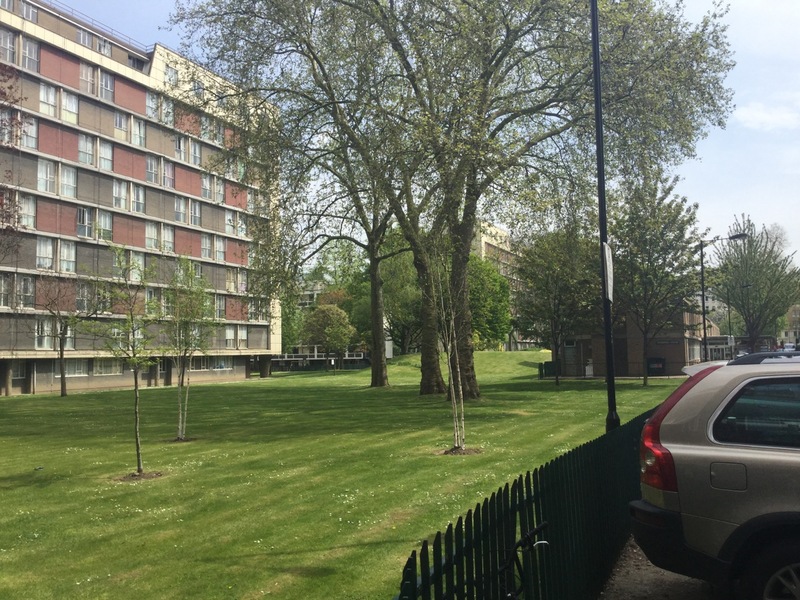 The fenced off park, the mown amenity space between flats: these look fine in 2D when submitted for planning permission but invariably become dead ground within months of construction. 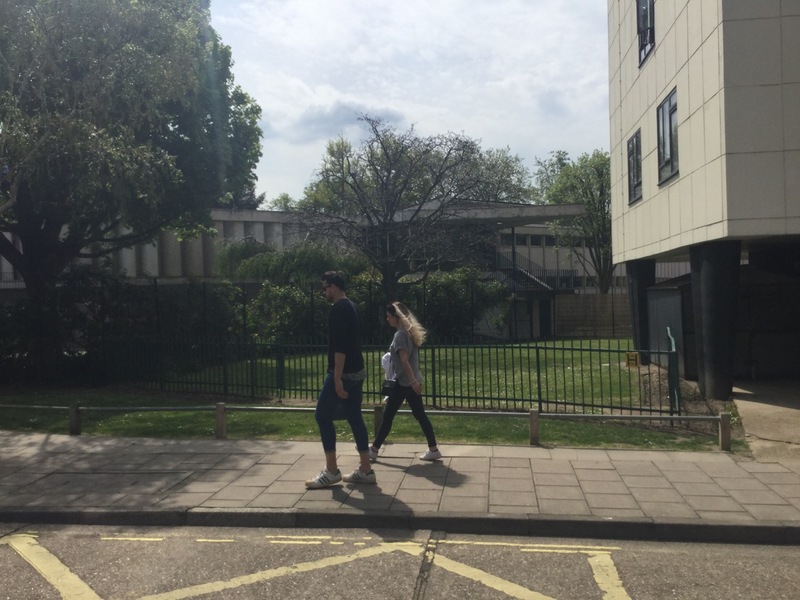 In fact, that’s a best case scenario, very often they become places that inhibit playing, interaction, biodiversity, run-off water retention- the very qualities that landscape architects see as their bread and butter and are going to be feted in the awards. 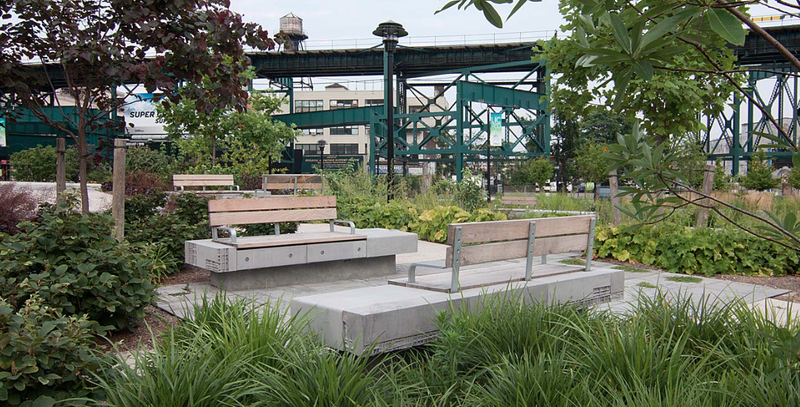 These places are where landscape architects need to strike out in- but how can we do it? 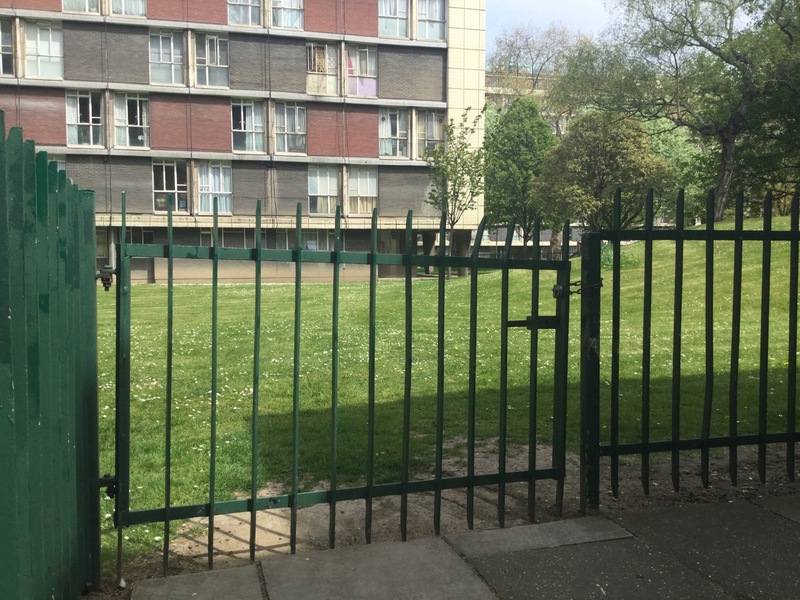 Very often the reasons given why these places emerge is because there isn’t enough space in a development to make meaningful places, maybe there isn’t enough budget to install something ‘exciting’, or because Security by Design or Health and Safety require some railing or fences. But these shouldn’t be enough to stop us from making the most of these challenging places. As a start, there are two things we could do would make a difference: at uni, we could teach students to focus on the ‘left-over’ spaces in a project and think about how to make them sing (within budget of course), or the Landscape Institute could introduce a new category that recognises that these spaces are where the real challenges are and sometimes where the real magic happens. In the meantime, look around you on your walk to work or the shops: these spaces are all around us, most often simply sitting behind some fences. Imagine if you could the railing away and stitch them back into the street. Think what would happen if a landscape manager changed their mowing regime to allow a wider variety of plants to establish. Imagine what would happen if someone saw a suntrap and put a bench in it. These are the small changes that make big differences. They’re cheap, they don’t win awards (at the moment) and they often go unnoticed. But it’s what we should be focussing on. I quite agree. It’s really important to identify these spaces – to travel with ‘seeing’ eyes. I particularly like the idea of the Landscape Institute introducing a new award category on these lines.